Learning to read is important, but learning to enjoy reading is equally important. What better way to nurture the joy of reading than reading to a furry friend! 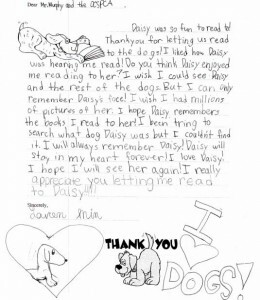 The goal of the OCSPCA Canine Literacy Program is to help reduce the anxiety students feel when reading aloud, to improve reading fluency and reading comprehension skills, to build self-esteem and confidence, and to make reading fun. 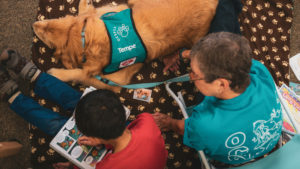 In addition to the educational benefits, the students also learn to appreciate the powerful human-animal bond that they witness between the volunteer and dog. Reading aloud can be very stressful for many students. Studies have shown that petting a dog lowers both blood pressure and stress levels. This same response occurs in the reading session, helping children to reduce stress while reading aloud. Many students use one hand to pet the dog and the other hand to hold their book while reading to the dog. Reading aloud to a dog is less intimidating than reading aloud in the classroom. 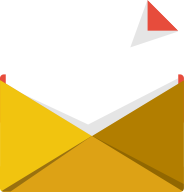 This unique experience is a wonderful way to motivate students. Not only is it helpful, but it is also fun. Dogs are great listeners! They do not tease, laugh, criticize, or judge the students. 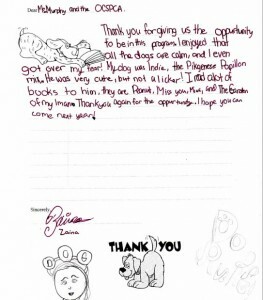 The dogs offer a calm, accepting, non-judgmental atmosphere for students to practice and improve their reading skills. 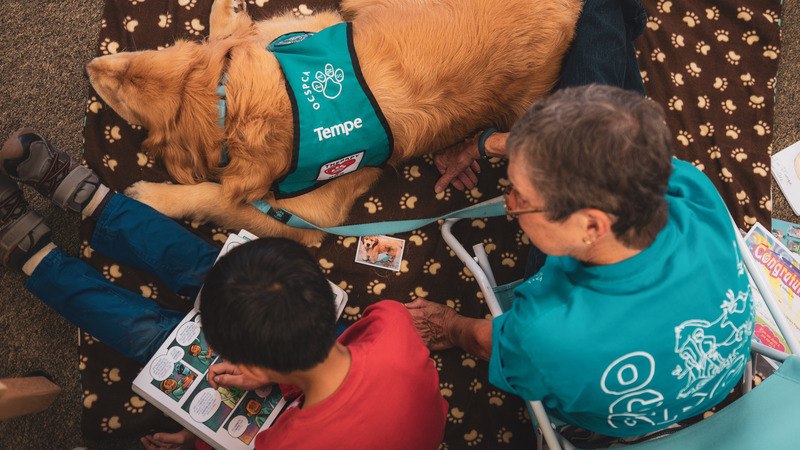 A Canine Literacy team consists of 6 to 8 volunteers and their dogs. They visit a classroom once a week for six weeks. Each student in the classroom is assigned to a volunteer/dog. The student reads to the same dog, one-on-one, for fifteen minutes each week. At the end of the six-week session, the students are presented with a certificate of participation and a bookmark with photos of all the dogs. The volunteer acts as facilitator between the student and dog. All questions are asked and answered through the dog. For example, the volunteer may say, “Callie has never heard that word. Can you tell her what it means?” To improve the student’s comprehension, the volunteer may ask the student to summarize what they’ve read to refresh the dog’s memory. The student becomes the dog’s teacher. 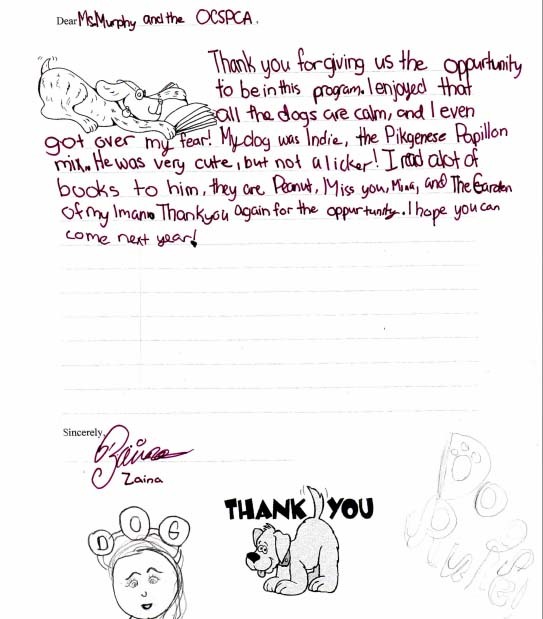 Teachers have commented that their students have become more fluent, passionate, and confident readers because of the Canine Literacy Program. We have also seen students overcome their fear of dogs. Many students do not have pets at home, so the time they spend with the dog is very special. Canine Literacy is a very rewarding experience for volunteers, dogs, teachers, and most importantly, students. Please donate now if would like to help the OCSPCA continue this wonderful program!